If you happen to have an EVGA GeForce GTX 1080 FTW2 or SC2 video card we highly suggest giving the new BIOS versions that they released a try. EVGA is giving you a free performance boost and its awesome to see EVGA doing something like this. Since these cards have a dual BIOS design there is very slim chance that you’ll end up bricking your card. Owners of the other EVGA GeForce GTX 1080 cards might be a little upset that they can’t get this BIOS, but at least some people are getting it. We saw a solid 3-4% average performance gain across the games and synthetic benchmarks by running the new BIOS that puts the 8GB of GDDR5X memory at 11GHz effective clock speeds. That isn’t a significant performance increase that you can feel in every game title, but it helps increase the minimum frame rates that you encounter and should give you a smoother and better gaming experience. The only downside to this BIOS is that there is no guarantee of stability and this is an optional BIOS that gamers can try out. If it doesn’t work then you can simply flash the card back to the original BIOS. 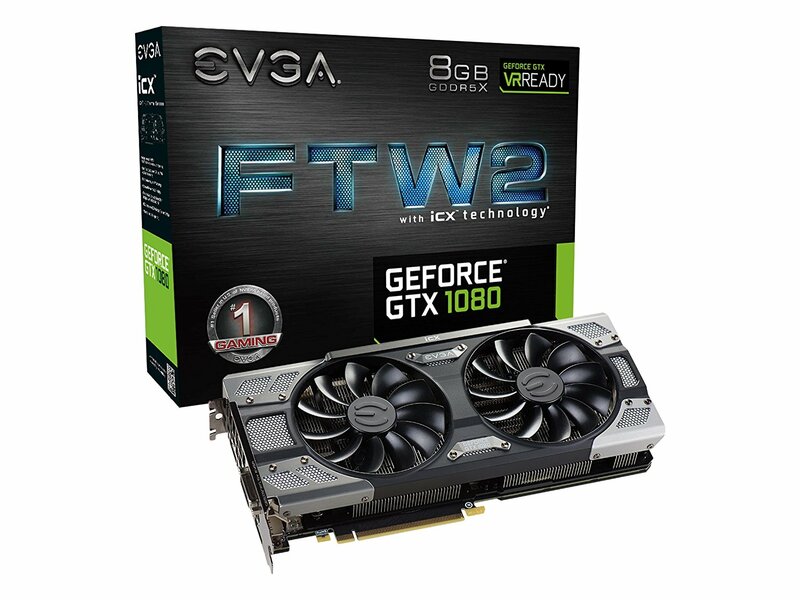 Our EVGA GeForce GTX 1080 FTW2 ($629.9 shipped) ran most games fine, but we did have some stability issues in two of the roughly 25 game titles that we tried on it over the past several weeks. 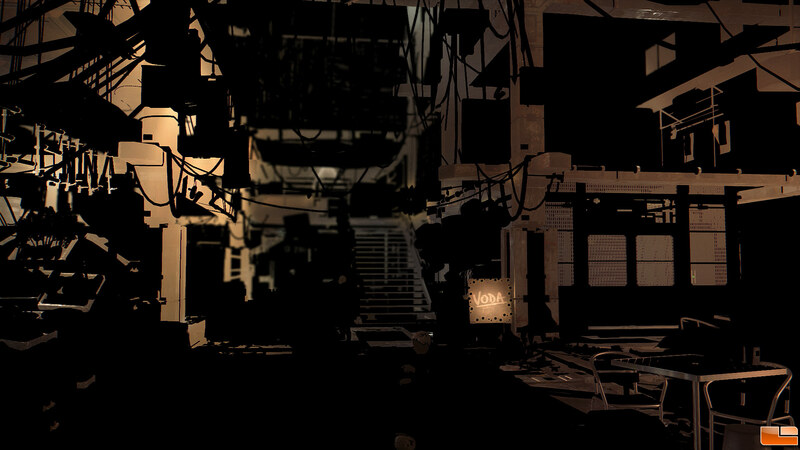 The worst issue was in Deus Ex: Mankind Divided where the faster memory prevented the scenes from being properly rendered. Other than that we ran across some flickering issues in GTAV and that was it. All other games that we played worked without issue and when we let EVGA know of our stability issues we were informed that our card is the first that they have seen with stability issues. Go figure right? No big deal as we can always roll back to the old BIOS version! Hopefully you have a better idea of the GeForce GTX 1080 with 10GHz GDDR5X memory and how the newer models perform with 11GHz GDDR5X memory.